Every time Benton sleeps, he becomes a trapped passenger within a murderer's skin; able to hear, see, and feel every part of their kill. When he wakes up, he knows it's only a matter of time before his dreams become reality. No matter how hard he tries to stop the murders, it always ends the same way – with death. After ten years of constantly relocating, his parents have decided to settle in Fort Wayward. A quiet Albertan town where Benton could focus on graduating high school and living an idyllic teenage life. That is, until he finds a dead body in his backyard. 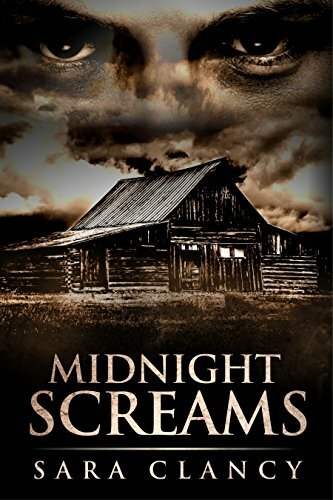 Benton's hopes for normalcy come crashing down as something new begins stalking his dreams. Something that's not human. And, for the first time, he's not the only one watching. As his dreams and reality collide, Benton finds himself facing a monster beyond his understanding. In his fight for survival, Benton soon discovers why death follows him, why monsters draw close, and why he always wakes up screaming. When Tom Doherty first laid eyes on the lighthouse he knew it was damned. An advertisement lured him to the island, offering a job renovating the old lighthouse and ramshackle buildings. What he didn't know was that he was the only applicant. None of the locals wanted the job...no one dared. Isolated and alone, Tom soon discovers why. 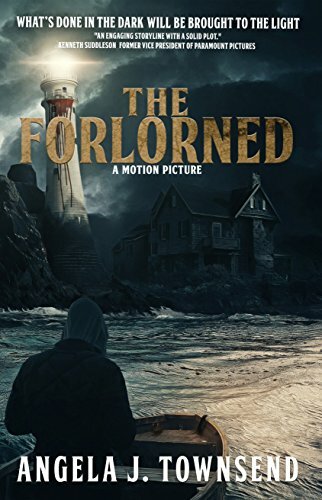 Messages from disembodied voices; ghostly visitations and escalating horrors draw Tom deeper into the island's evil past...a darkness that forces Tom to unbury the truth and bring demons of his own into the light. 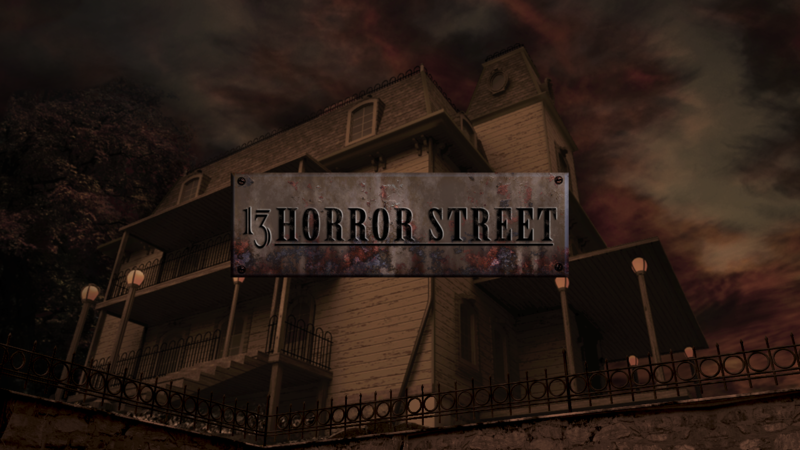 It's where horrors come to be themselves, and the dead pause to rest between worlds. Recently widowed and unemployed, Richard Carter finds a new job, and a new life for him and his daughter Serena, as manager of the mysterious Deadfall Hotel. Jacob Ascher, the caretaker, is there to show Richard the ropes, and to tell him the many rules and traditions, but from the beginning, their new world haunts and transforms them. It's a terrible place. As the seasons pass, the supernatural and the sublime become a part of life, as routine as a morning cup of coffee, but it's not safe, by any means. 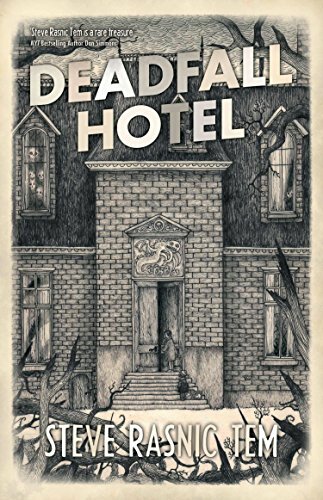 Deadfall Hotel is where Richard and Serena will rebuild the life that was taken from them...if it doesn't kill them first. 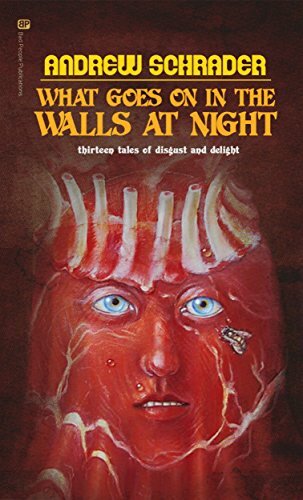 Featured on the Reddit No Sleep Podcast, What Goes On in the Walls at Night is a twisted and shocking collection of tales from the borders of reality. Satisfy your craving for the odd and unexpected with stories of building-eating children, pants-grabbing TSA agents, and nature-devouring machines. Sit back, strap in, and let this powerful collection of interesting and other-worldly adventures take you away. If you like Black Mirror and stories with delightfully disturbing endings, you'll love What Goes on in the Walls at Night. 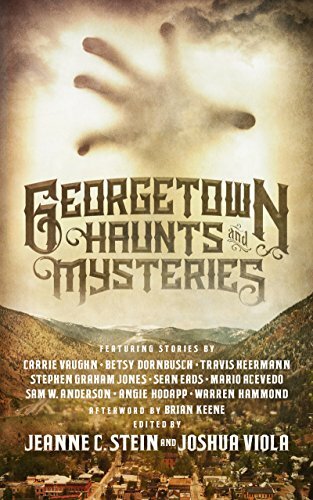 From the ghost of a hanged man at the old Cafe Prague to the apparition of a sobbing woman at the Rose Street Bed and Breakfast to a phantom Victorian dress whooshing through the halls at the Hamill House Museum, Georgetown is a well-known haunt for spirits of all kind. But some of the town's deepest, darkest secrets have never been revealed...until now. Prepare for nine otherworldly tales of myth and mystery that extend back to the grisly gold and silver rush days of old. And be careful or you may find a ghostly visitor reading over your shoulder.